Welcome home to Chestnut House Apartments, the premier luxury mid-rise apartment community within the heart of prestigious Haddonfield, NJ. 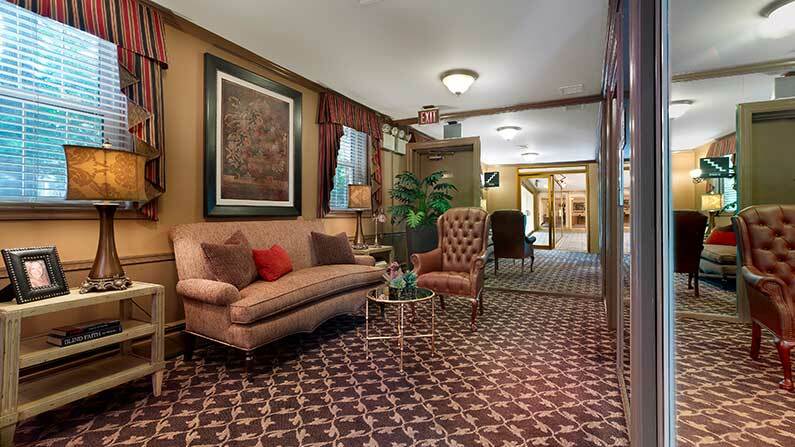 Friedman Realty Group, Inc. has completed extensive renovations to all apartments and common areas while still preserving the historic charm of this building. This is truly a gem in downtown Haddonfield. The luxurious kitchens featuring brand contemporary stainless steel appliances, custom counter tops, natural cherry cabinets and ceramic subway tile backsplash. The bathrooms have also been upgraded with ceramic tile and designer fixtures. Architectural crown molding and custom interior paint colors complete the makeover of these grand rentals homes. Ideally located in the heart of downtown Haddonfield, Chestnut House Apartments is just one-half block to the tree lined streets with fabulous restaurants and incredible shops. Residents enjoy access to the prestigious Haddonfield School District, many community parks and recreational facilities. 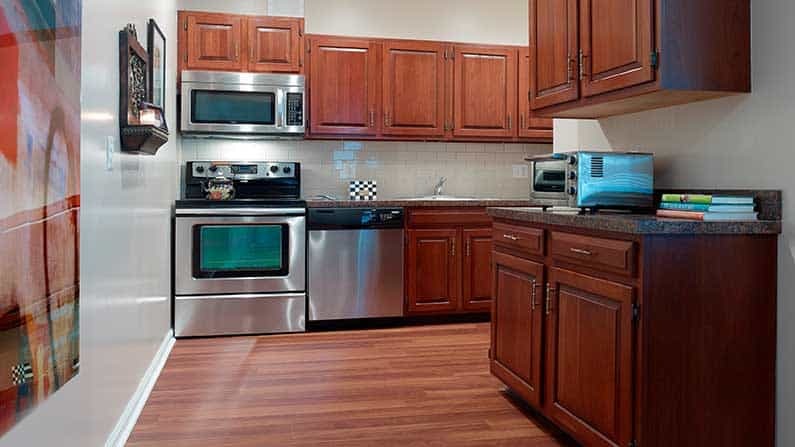 Walk just two blocks to NJ’s PATCO High Speed Line for a short commute to Philadelphia. Also enjoy easy access to I-295, Route 70, and Route 38. Contact us today to learn how you can live the Friedman Five Star Lifestyle at Chestnut House Apartments!